- In the Alt Pirineu Natural Park office in Llavorsí, or in the office in Montferrer. - In some of the establishments which collaborate in the Explore the Park programme (Please ask). You can reserve your passport on this website and pick it up once you get to the park. 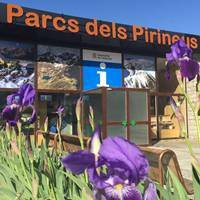 So book it now, and start exploring the Alt Pirineu Natural Park! 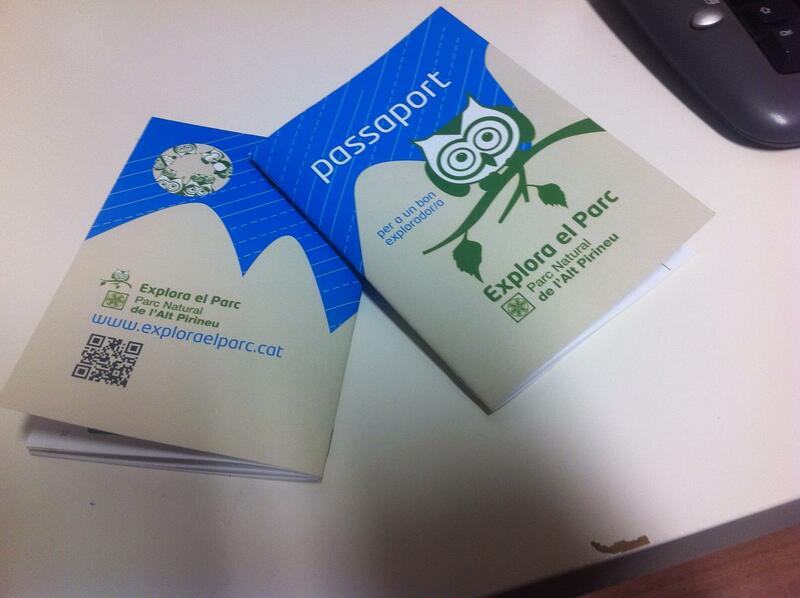 The passport is also available at some of the centres which collaborate in the "Explore the Park" initiative. 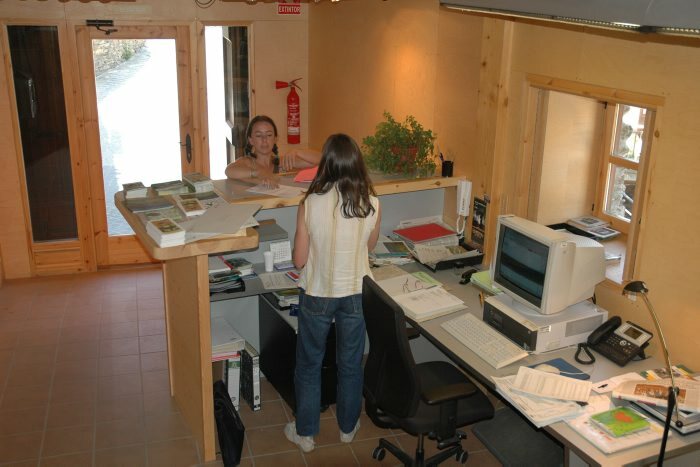 This office provides information about the Parc Natural de l'Alt Pirineu, and the Parc Natural del Cadí Moixeró. Casa dels Parcs dels Pirineus. Av. Valls d'Andorra, 33 - 25700 La Seu d'Urgell.